LSU lost its eighth straight series away from The Box last weekend at Georgia. But, the Tigers had their opportunities to finally win a road series – a task not accomplished since the end of the 2017 regular season. 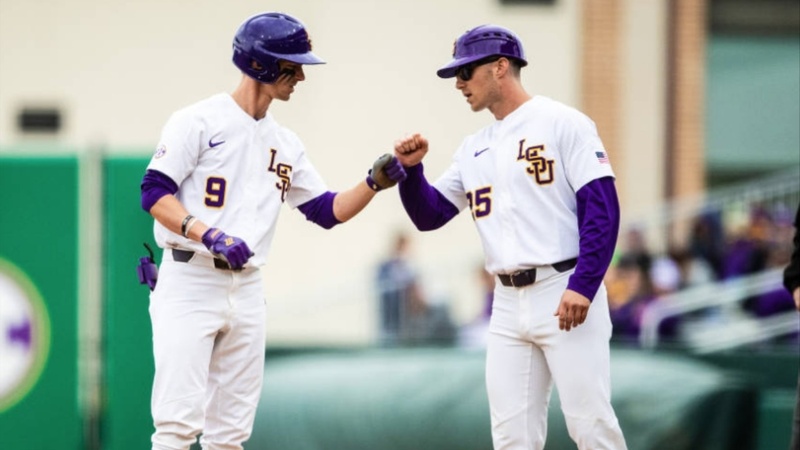 After Zack Hess and Devin Fontenot combined to shut out the Bulldogs 1-0 on Friday, LSU merely needed a split of the next two games to win the series. The Tigers dropped a pair of two-run games to Georgia – wasting a great pitching performance from Cole Henry and not getting clutch hits.